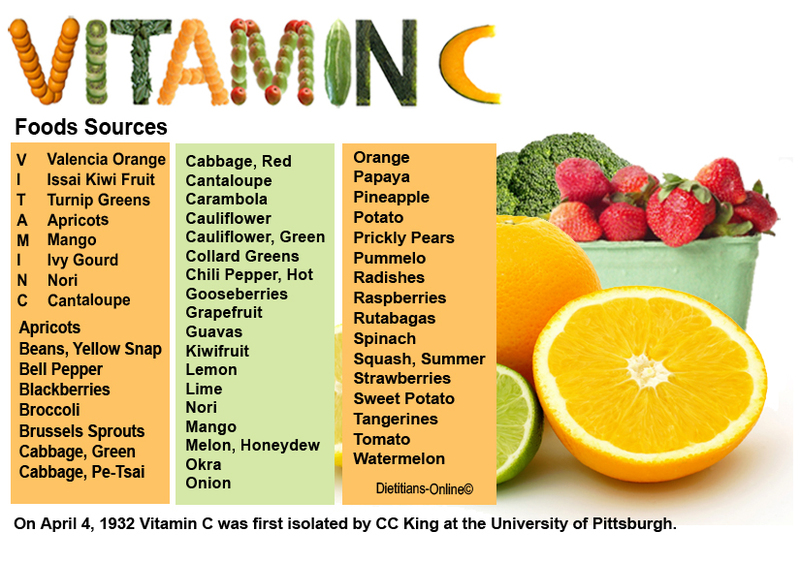 Vitamin C deficiency is known as scurvy and happens when a person does not have enough vitamin C in their diet for at least three months. The vitamin is found in a wide variety of fruit and vegetables, especially oranges and other citrus fruits. Although scurvy is rare, you may be more at risk if you are on an unusual or restricted fad diet, where there are very few or no sources of vitamin C.
Eating very little food at all, having a poor diet and smoking, and having a poor diet while being pregnant and breastfeeding can also increase your risk of scurvy. 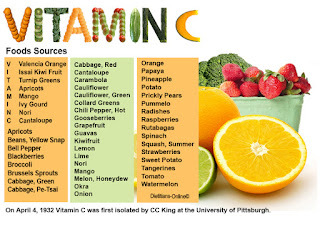 So what are the symptoms of a vitamin C deficiency to look out for?